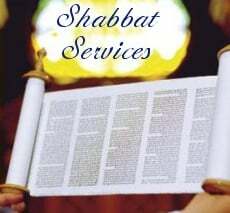 7:30pm - Kabbalat Shabbat services. 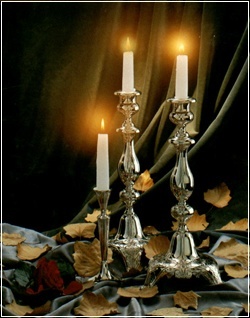 Everyone is welcome to join the Rabbi and his family for Shabbat dinner with lively discussions, stories, and of course L'Chaims. *Please call 312-388-7701 for more info/updates about the schedule. Have the ticket stamped by us and receive this special discounted rate!